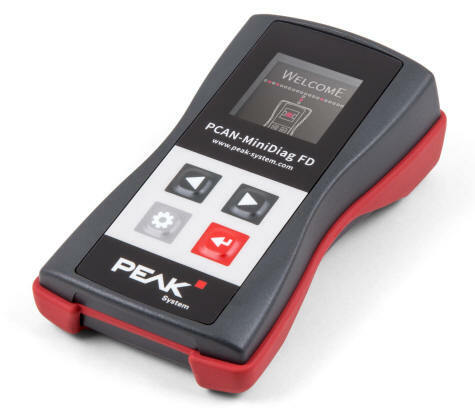 The PCAN-MiniDiag FD is a compact, low-cost handheld device for basic diagnosis and checking of CAN and CAN FD buses. 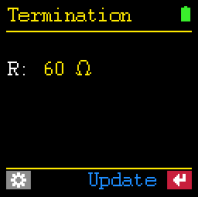 It will display the nominal bit rate for CAN and the data bit rate for CAN FD using bit timing measurement. In addition it is able to measure the termination and voltage levels of the bus as well as the bus load. PCAN-Diag 2 is a handheld diagnostics unit with a wide range of functions to allow investigation of the correct operation and performance of a CAN 2.0 bus, such as detection of the CAN bit rate, bus load measurement, and termination measurement. As well as receiving CAN messages, it can transmit either individual test messages or entire sequences of them. In addition, the internal memory card allows tracing and playback of the CAN traffic. The integrated two-channel oscilloscope enables visualization of CAN signals. Single CAN IDs and various events can be used as triggers. The CAN frames are decoded from the analogue signal, for example, to detect errors in the frame. 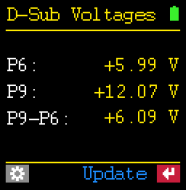 Incoming CAN messages can be displayed symbolically for clear and easy identification. The PCAN Symbol Editor software supplied with this product enables convenient creation of the symbol files needed for this feature. Output is through an OLED colour display which allows excellent readability even when there is strong ambient light. The user selects and operates the individual diagnostic functions using a push dial. Normally supplied with High-speed CAN transceiver modules, Low-speed or Single-wire CAN are also available. With its DIN rail casing and extended temperature range support, this module is suitable for use in an industrial environment. A Repeater will isolate sections of a CAN bus but will reduce the length of a bus by its delay time and cannot be used to extend the bus. 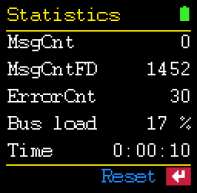 A CAN Router as it takes information from one CAN bus, filter or modify it and send it to a second bus so a Router can be used effectively to extend a bus by splitting it into two parts. 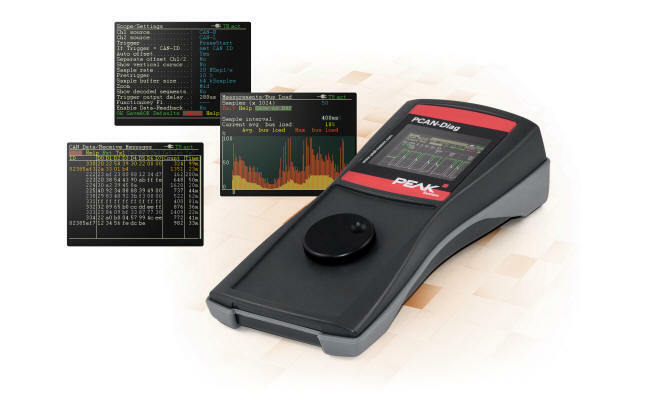 The PCAN-Router is shipped with demonstration firmware which performs one-to-one forwarding of the CAN messages between the two CAN networks at 500 kbit/s. The source code for this application and a GCC compiler and GDB environment is included on the CD-ROM supplied with the units. It is possible to load your own firmware onto the module via CAN by means of a pre installed boot loader. The two networks need not operate at the same speeds however buffering software would need to be written by the user to cope with any resulting queues of messages. 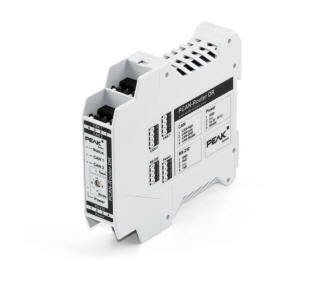 AS described above but in a plastic DIN Rail package for use in industrial environments. Bit rates can be set with a front panel switch and CAN1 is isolated up to 5kV from CAN2 and the power supply (compliant with ICE 60601-1). Ask for a copy of the user manual to see the full range of diagnostic aids supplied. 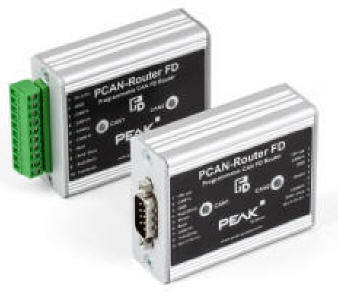 The PCAN-Router FD allows the connection to two CAN FD or CAN busses. Based on a ARM Cortex M4F microcontroller, the module's behaviour and the data routing between both CAN FD channels is freely programmable. 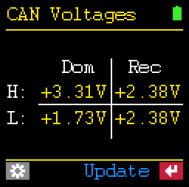 In particular, the module allows the conversion from CAN to CAN FD or vice versa. This makes it easy to accomplish the integration of CAN FD applications into existing CAN 2.0 networks. 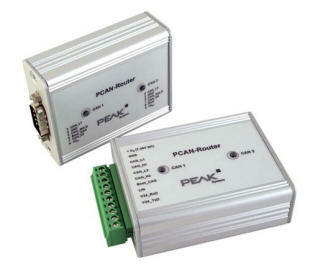 The PCAN-Router Pro allows the data traffic from up to four High-speed CAN busses to be connected together. As well as pure forwarding, the CAN data can be processed, manipulated, and for example filtered in a number of different ways. 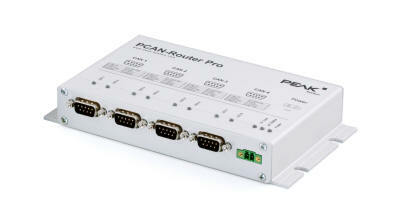 To do this, the behaviour of the PCAN-Router Pro can be freely configured using comprehensive Windows software. There are a variety of function blocks and other settings available to the user to allow this kind of configuration to be set up. At the same time, there is a virtual fifth CAN channel which is responsible for recording some or all of the data traffic to a Compact Flash card. A battery powered real-time clock (RTC), can be used for logging and wake-up. A modular bus structure allows specific transceivers to be fitted to allocated channels on request. For example, High speed CAN is standard but opto-decoupled, Low-speed and Single wire CAN transceivers are also available on request and CAN termination is switchable. 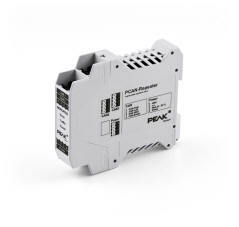 As an alternative to the standard firmware which the PCAN-Router Pro is equipped with at delivery, custom firmware based on the ARM microcontroller NXP LPC2294 can be created and implemented. A library and the Yagarto GNU ARM toolchain (contains the GNU Compiler Collection GCC for C and C++) are included with some example configurations. The PCAN-LWL package enables any CAN section to be implemented with an optical link. The optical waveguide consists of a 62.5/125 μm duplex fibre optic cable with ST connectors. Conversion can be to High Speed CAN or Low Speed CAN and termination selected with internal jumpers. Areas of application include EMC measurements on CAN modules, CAN sub-sections with high electromagnetic irradiation and lines that pass through areas where there is a risk of explosion. 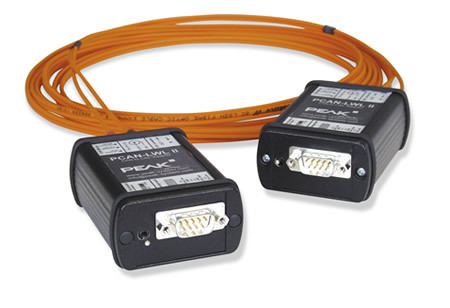 The package supplied contains two modules complete with 5 meters of fibre optical cable including connectors. The modules require an external power supply or they can be powered by batteries. A suitable battery is available as an option.